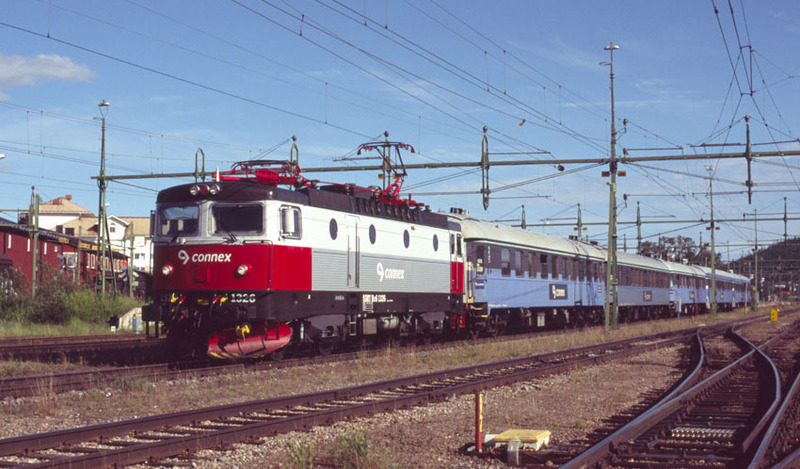 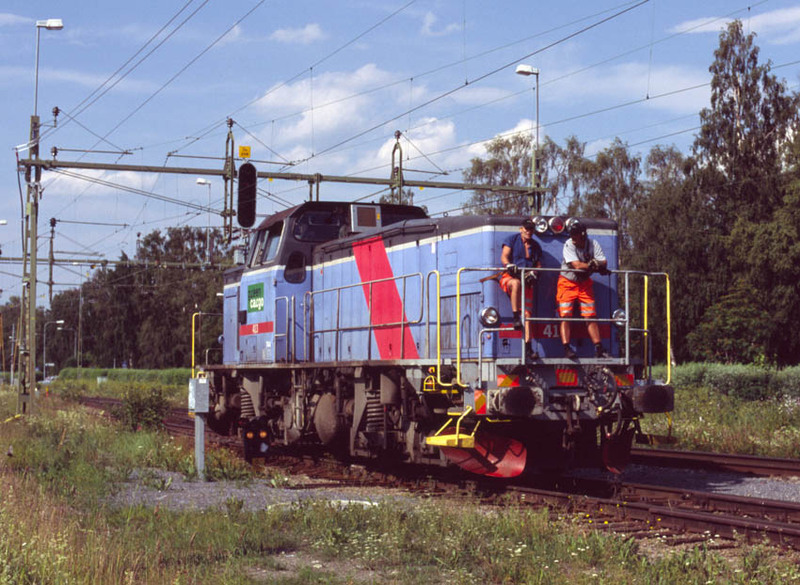 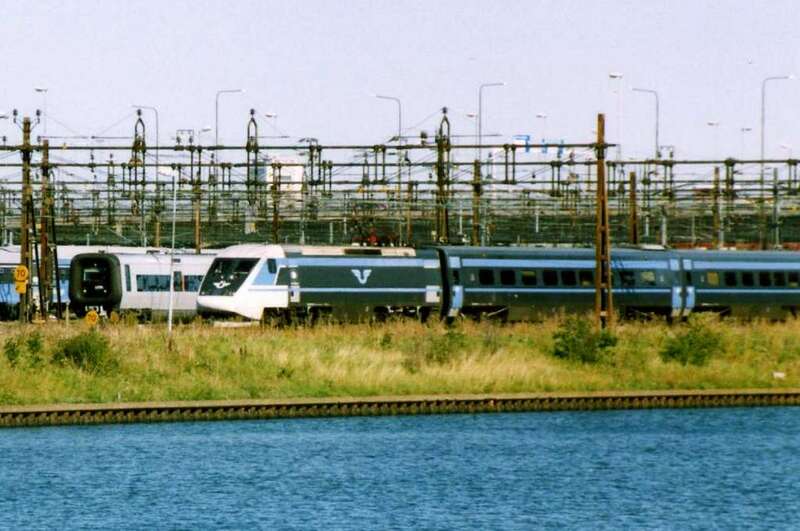 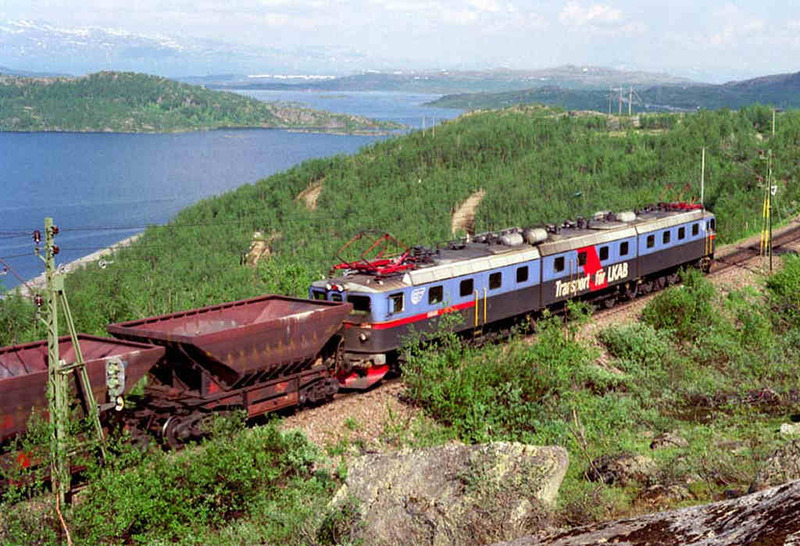 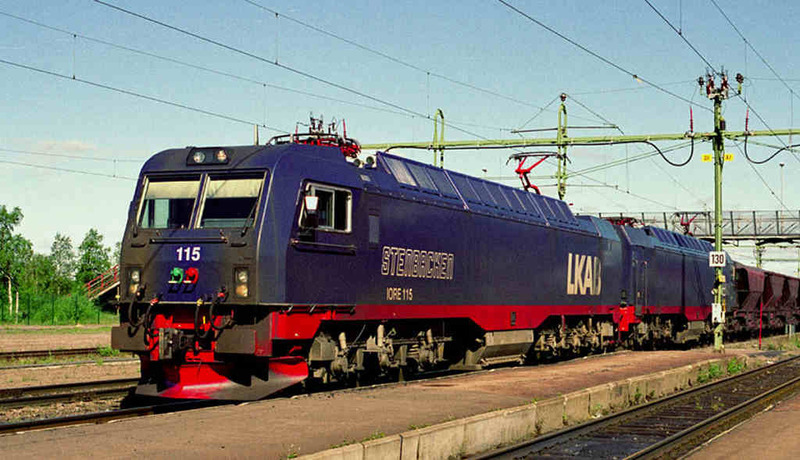 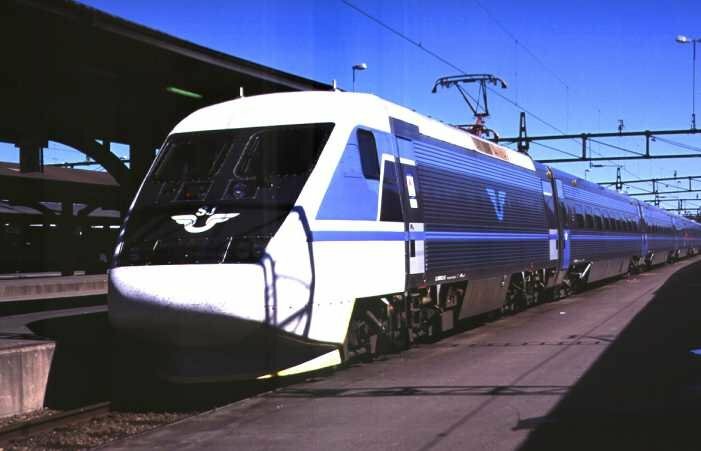 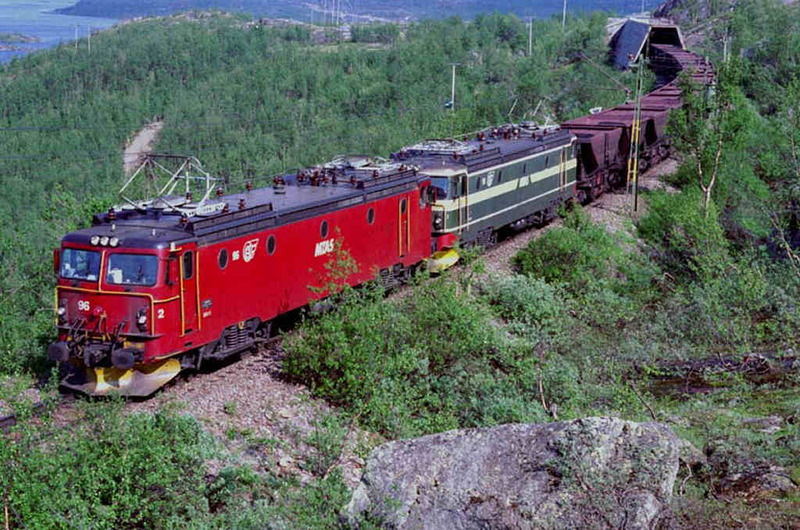 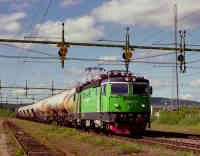 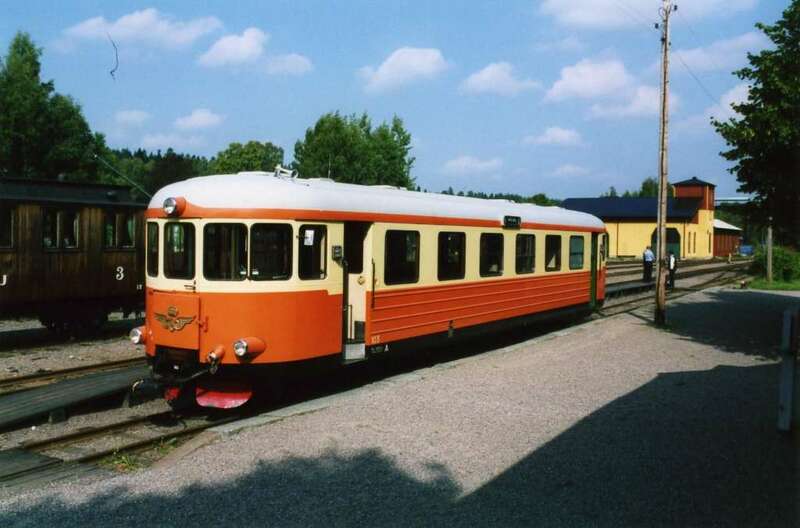 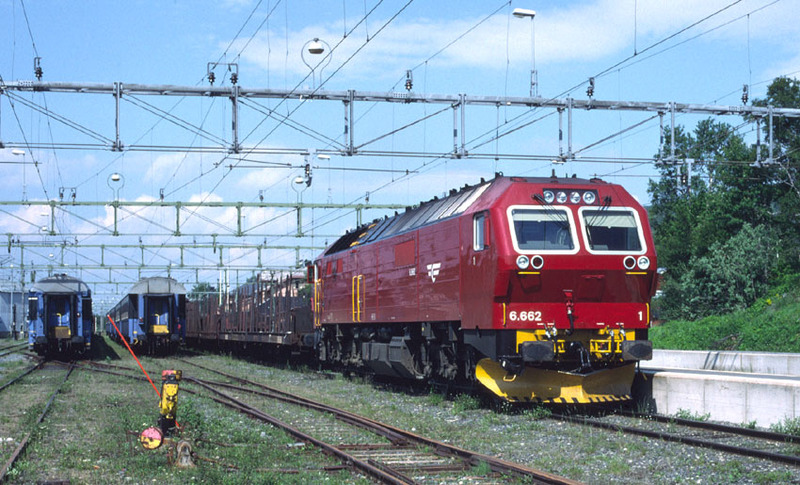 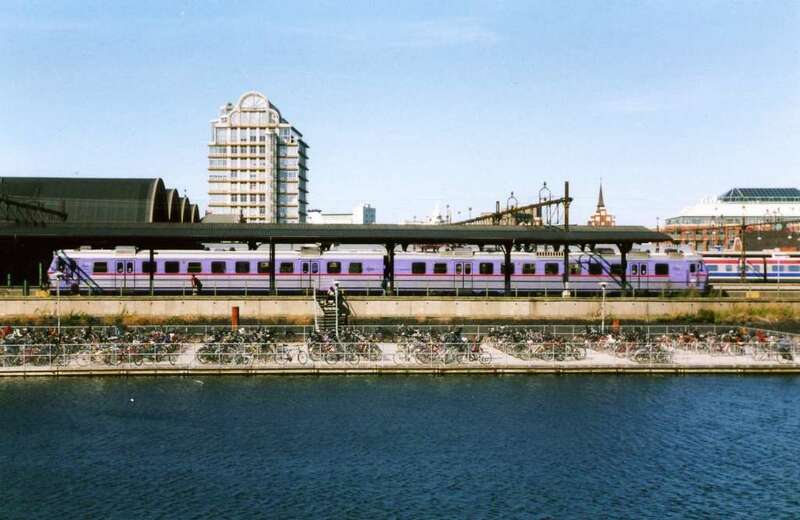 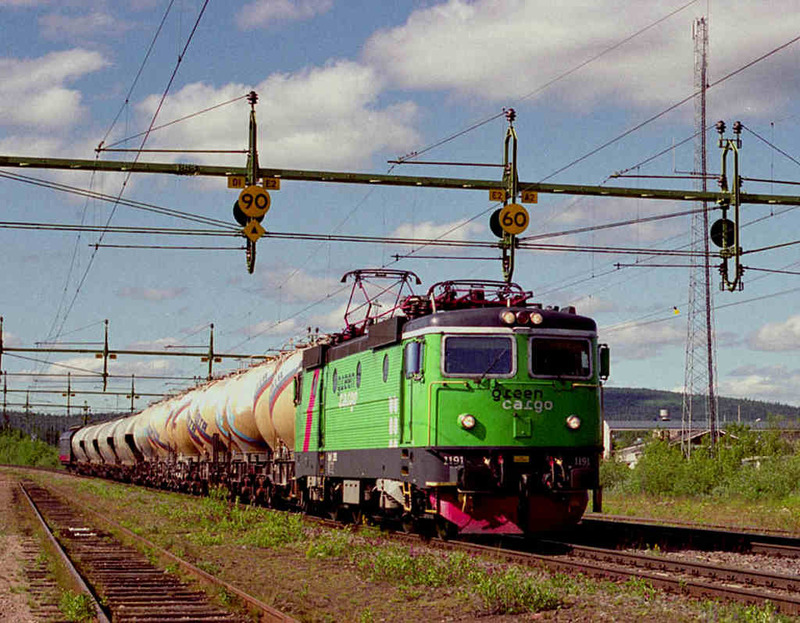 Stockholm to Storlien train in 1997.
with an empty iron ore train in 1995. 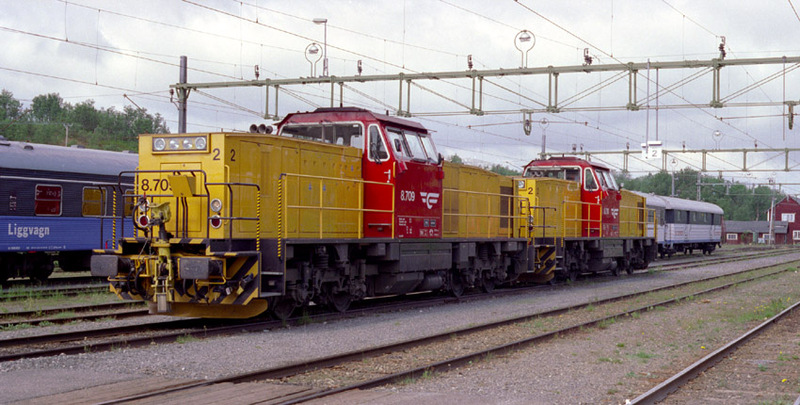 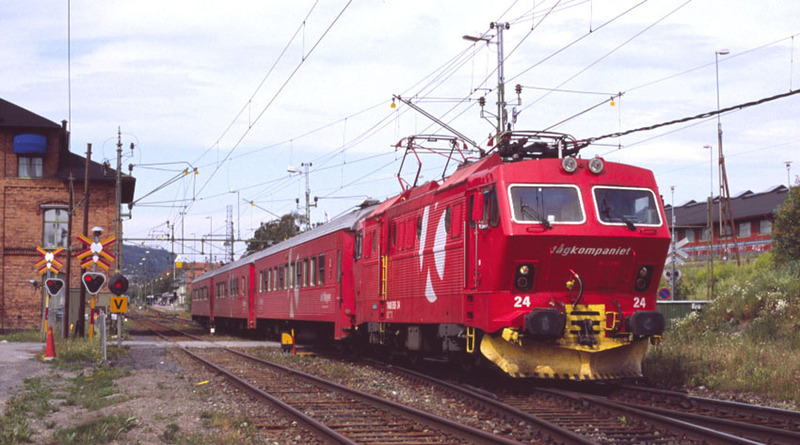 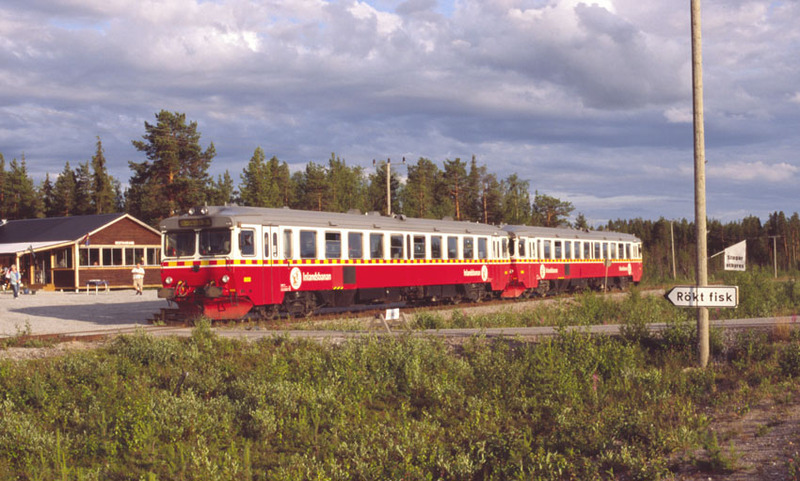 Rc4 in original livery at Kiruna in 1995. 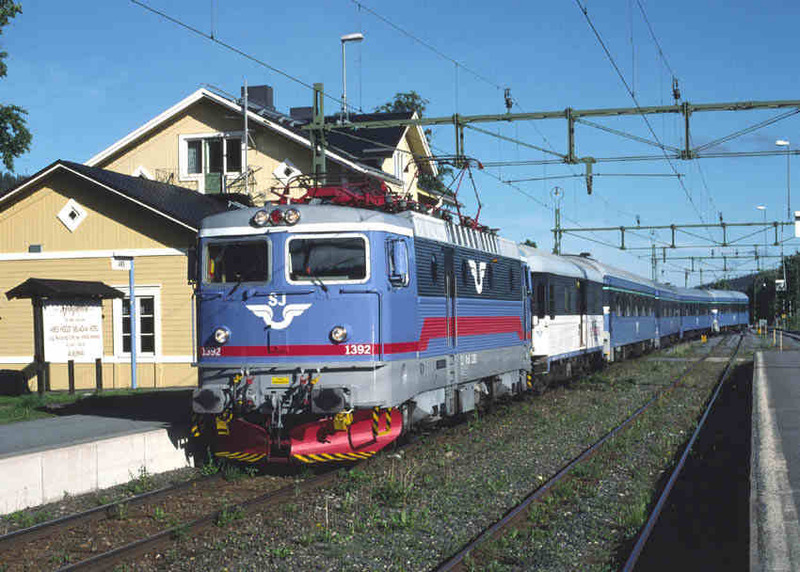 Östersund to Gällivare service in 2006.
with a Luleå to Narvik train in 2006.
with a train to Sundsvall in 2006. 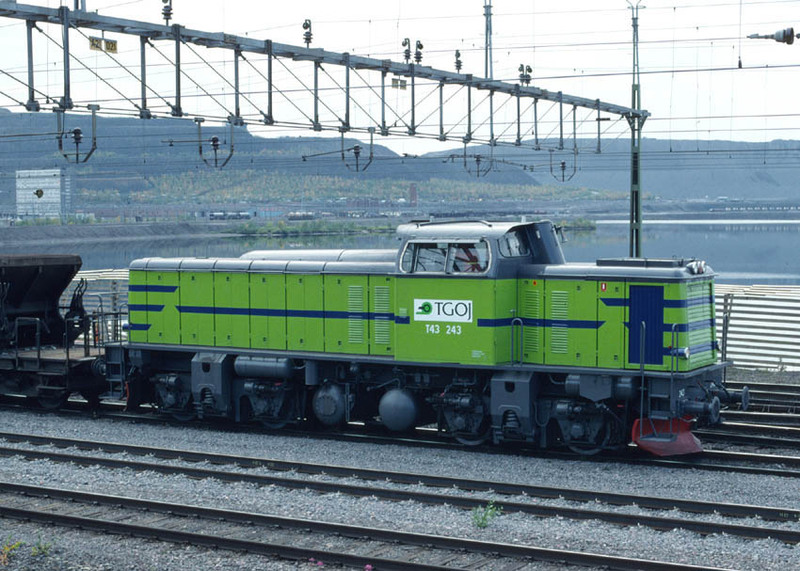 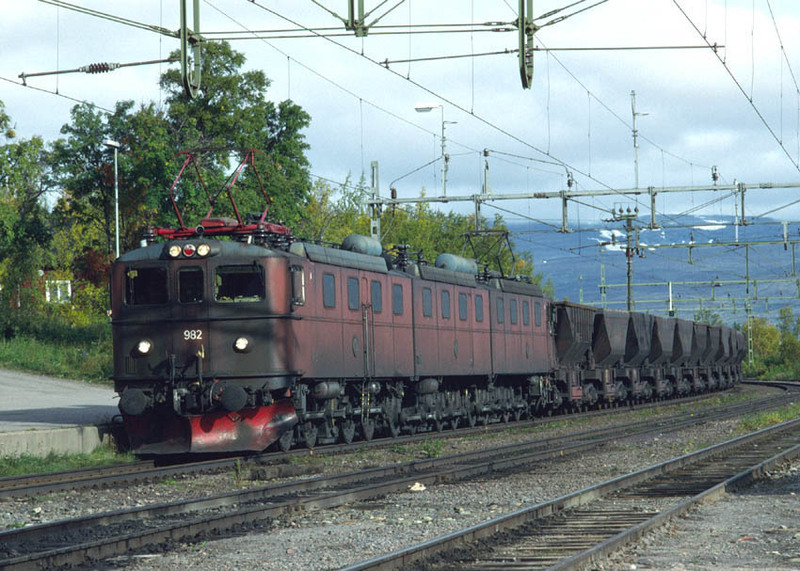 Green Cargo T44 413 arrives at Östersund (driven via radio control by the driver at the front of the loco) in 2006.
with a loaded timber train for Skogn in Norway in 2006.
with an empty iron ore train in 1999.
with a loaded iron ore train to Narvik in 1999.
with a loaded iron ore train to Luleå in 2006.
with a mixed freight from Norway in 1997.
for a timber train which they will take to Skogn (Norway) in 1997.
the flagship of Swedish railway travel! 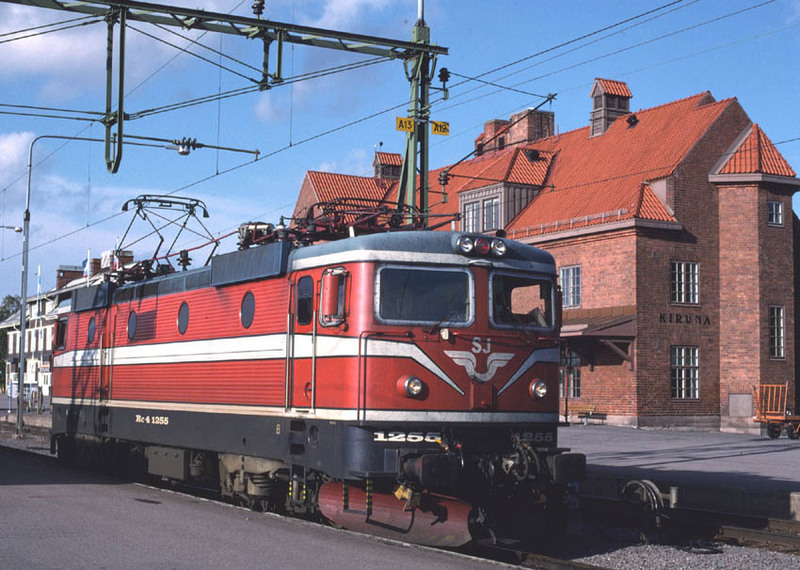 A Pagatåg X10 EMU at Malmö Station. 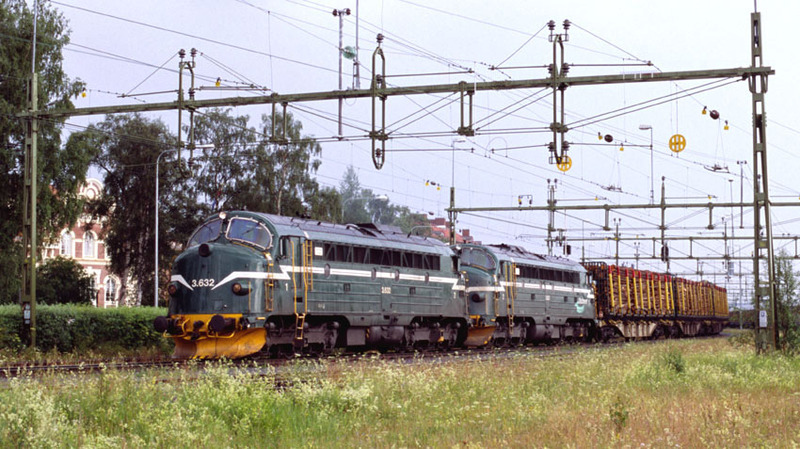 X31 (left) and X2000 (right) EMUs at Malmö Station. 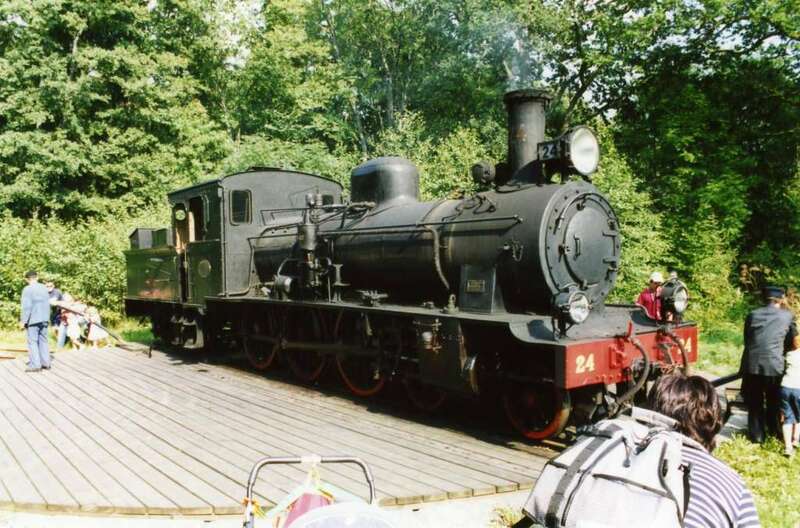 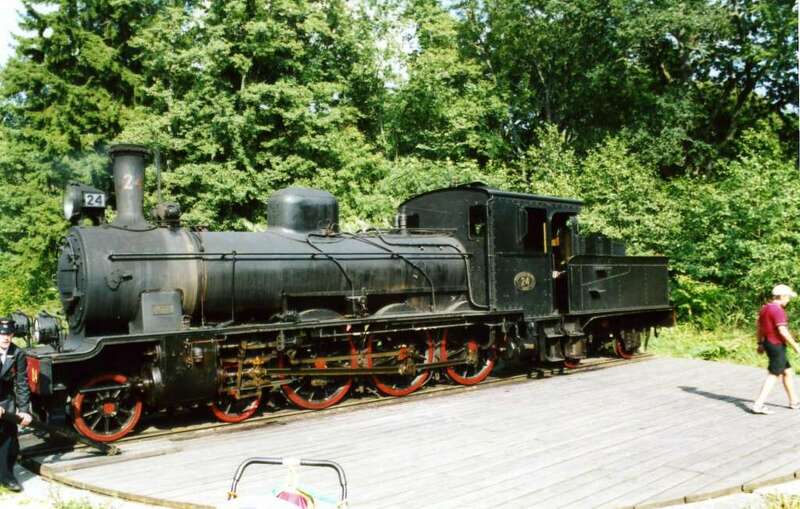 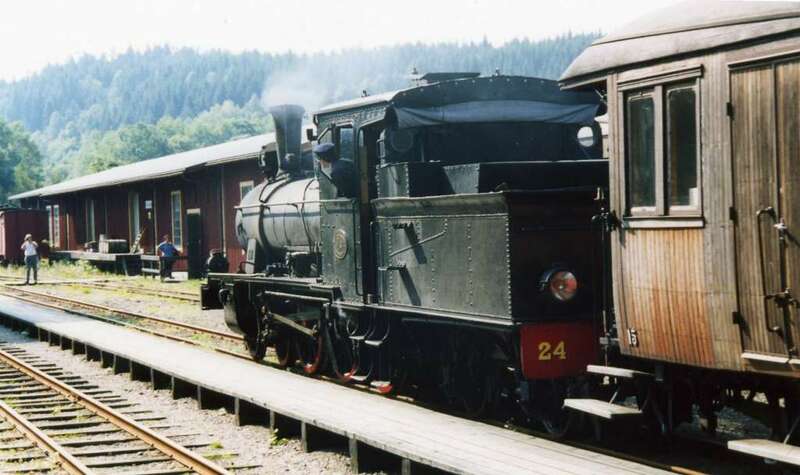 VGJ 24 (4-6-0 NOHAB 1911) just arrived at Anten.